This year, babies, students, migrants, politicians and credit card users are amongst those most affected by laws which came into effect earlier this month. Here’s a quick rundown of the new laws. While the law has been a long time coming in Australia—with the bill bandied around Parliament like a hot potato before it was eventually passed—with its implementation, Australia joins the two-thirds of countries internationally that ban foreign political donations, including comparable liberal democracies such as the UK, US and Canada. New Zealand caps them at NZ$1,500. 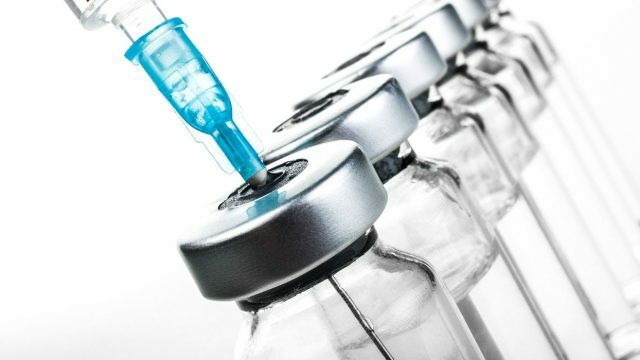 The laws are highly controversial to say the least, with many medical professionals arguing that vaccinations save lives and should be compulsory, while anti-vaccine campaigners point to a growing body of research which suggests that vaccinating children can be harmful. The laws allow state governments to order bans on unvaccinated children attending childcare facilities in the event of a (vaccine-preventable) disease outbreak. Educators have expressed concerns that such laws can hinder access to education, particularly in early childhood—a time in life when there is significant mental and physical development which is facilitated by play, learning and socialising. The current and forthcoming reforms are designed to better protect consumers from irresponsible lending practices that can result in high-levels of debt that are unable to be managed and repaid. There’s good news for students, with the federal government imposing a lifetime limit on HELP loans, capping these at $104,000 for most students and $150,000 for medicine, dentistry or vet science. Newly arrived migrants will not be allowed to access Newstart for their first four years in Australia, and waiting time for carer payments, parental leave pay and the Family Tax Benefit will be one-to-two years, depending on circumstances.